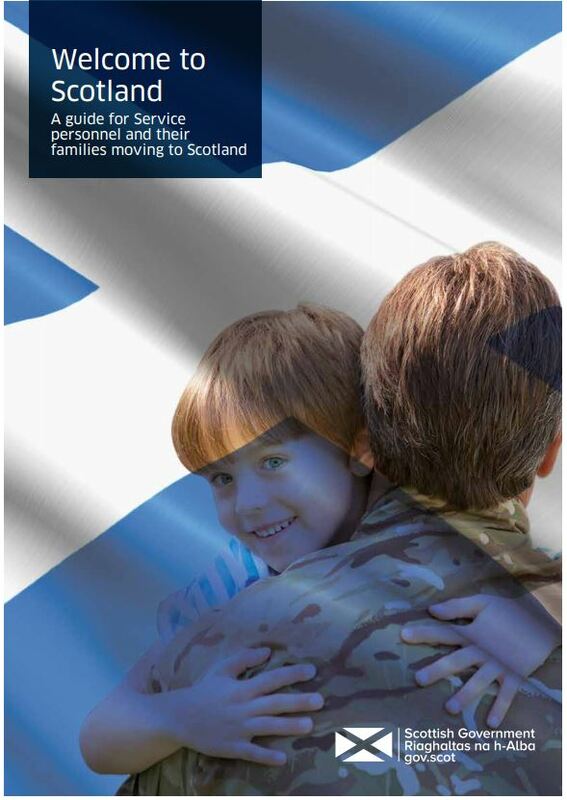 Children and young people with parents in the Armed Forces face challenges that may go beyond the experience of the majority of families and children living in the UK. 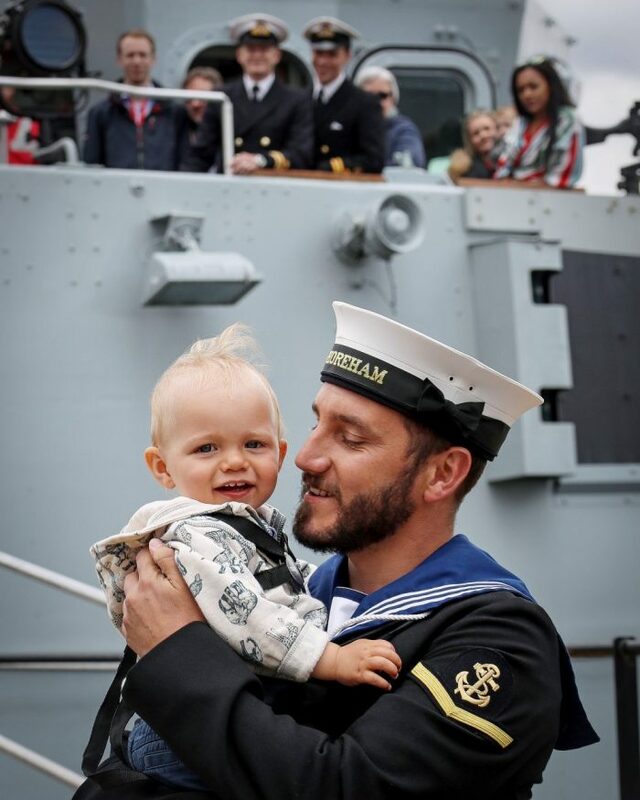 This booklet is a handy overview of the unique challenges faced by Naval Service children and the funding, information and resources available to schools. Learning resources for schools wishing to show their support for Armed Forces Day, including assembly plans and teachers’ notes for both primary and secondary schools. Find out more here. A resource developed for History, English and Citizenship for Key Stages 1-4, as well as older students. Designed to help teachers introduce students to the work of the Armed Forces in Britain and abroad, exploring their role, history, current operations and what it is like to work as part of the Royal Navy, British Army and Royal Air Force. Find out more here. Video guidance produced by the MOD’s Service Children Education about a range of topics, including deployment, mobility and behaviour management. Find out more here. 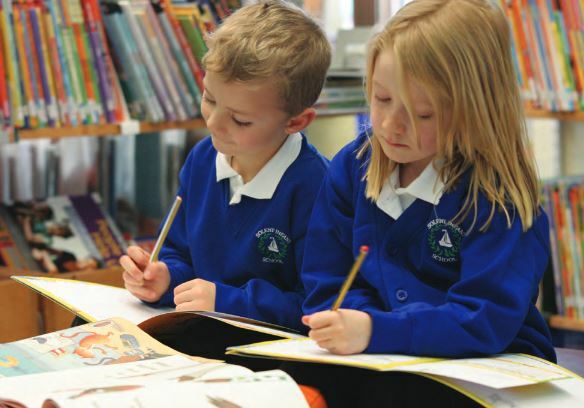 The Directorate Children and Young People (DCYP) have put together a downloadable resource to support Service pupils moving between schools which you can download here. Media Smart resources are designed to provide a comprehensive and engaging introduction to media and advertising literacy, including social media and body image. Register on the website to access free media literacy packs, which include teaching resources, videos and lesson plans. These include ready-made sessions for students aged 7 – 11, and 11 – 16. There are some further resources for parents/guardians here.